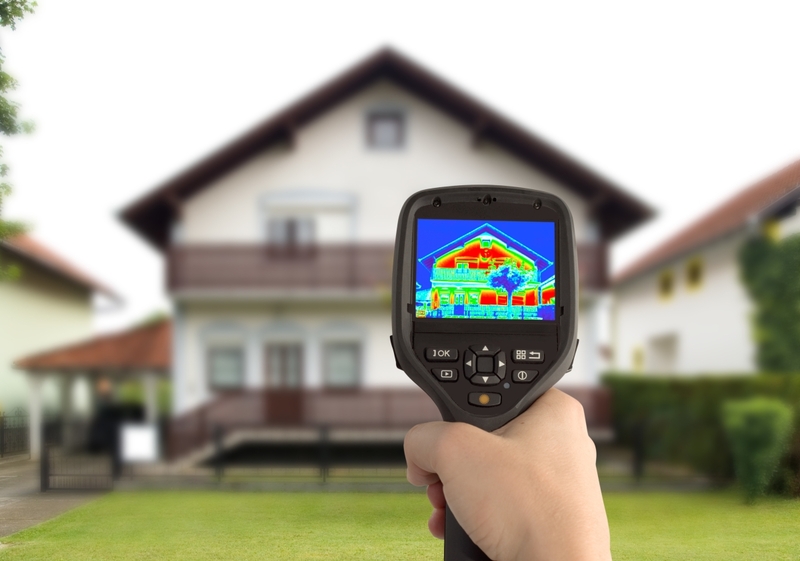 What is thermal imagery? How can it help me? 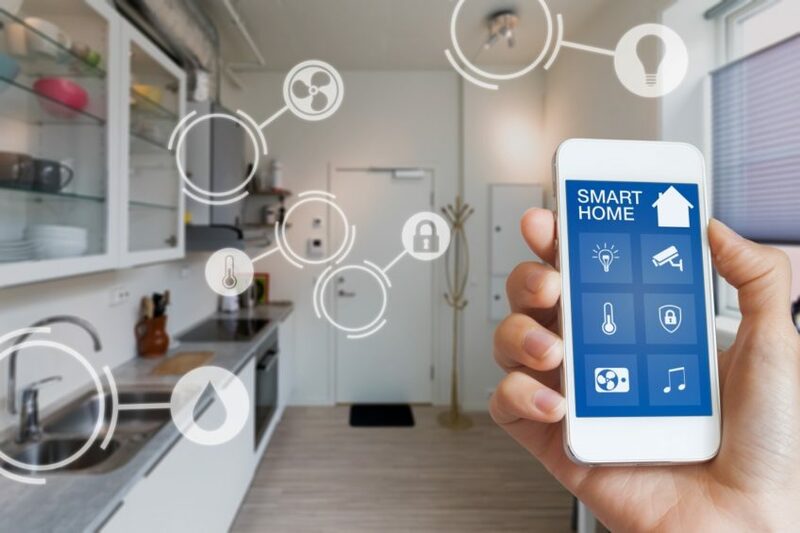 Smart homes: the future of new builds?